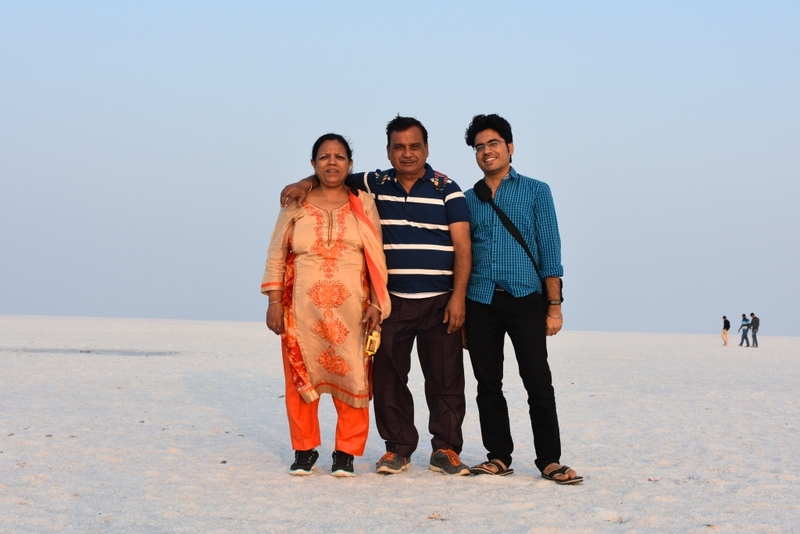 By offering prayers to the Almighty and seeking Her blessings in Umiya Mata and Ashapura temple (known for fulfilling wishes), we kicked off our trip and then followed our memorable journey to the White Desert. 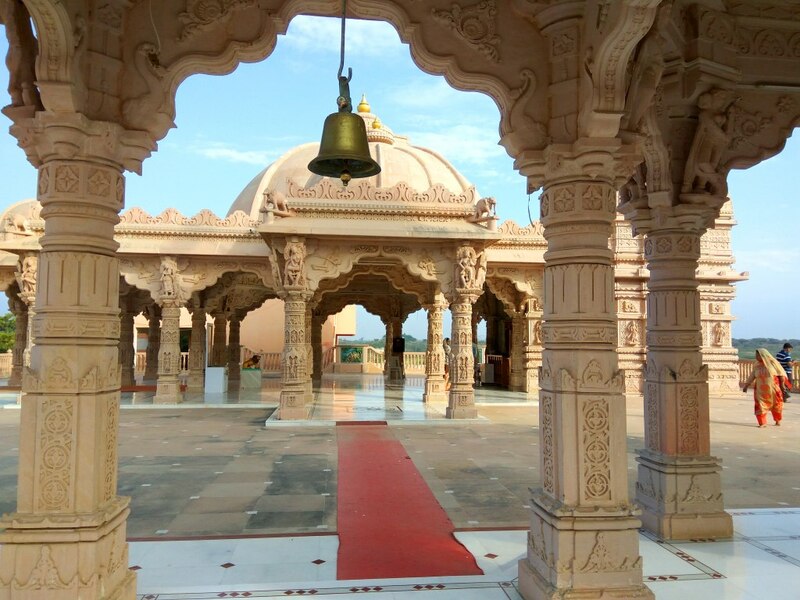 The religious power of Gujarat is well captured in the news lately( election demands more frequent visit to such temples than just the weekly campaigns). 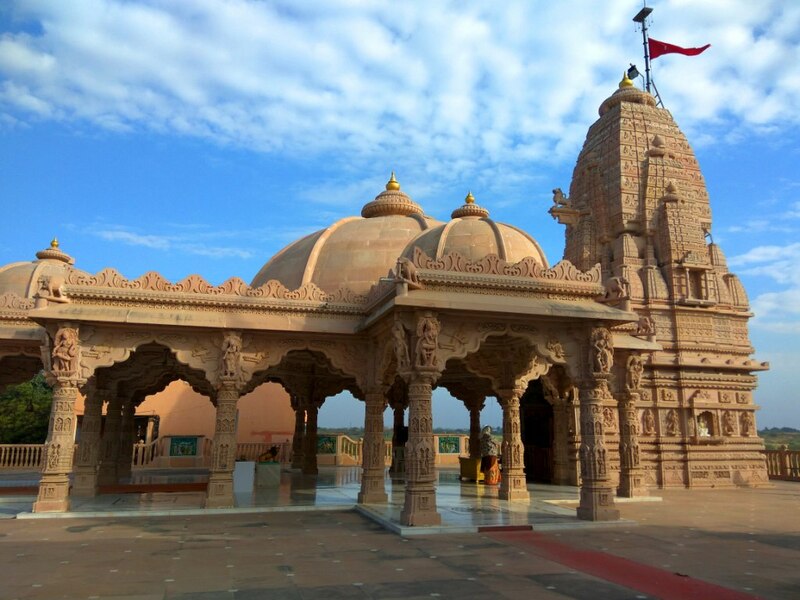 For me, every temple bore a testimony to the diverse and rich history that houses a host of mythological stories. We reached the checkpoint in another 30 minutes. Therein dad filled one form after showing everybody’s ID proofs and paid the entry fee(100 per head and 50 for the car). That was all hassle free!! 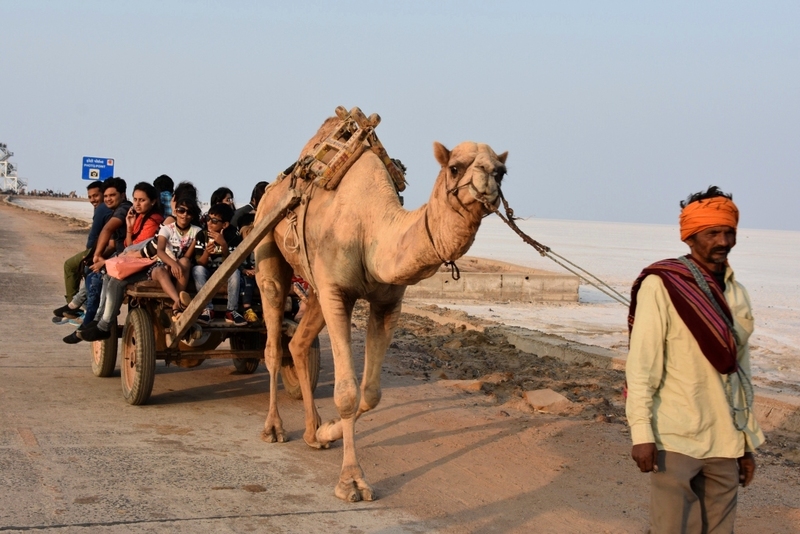 There were camel carts and motorcycle rikshaws ferrying people into the most awaited place of my Gujarat trip. Hold your camels (horses are quite unsuitable here :P)!! 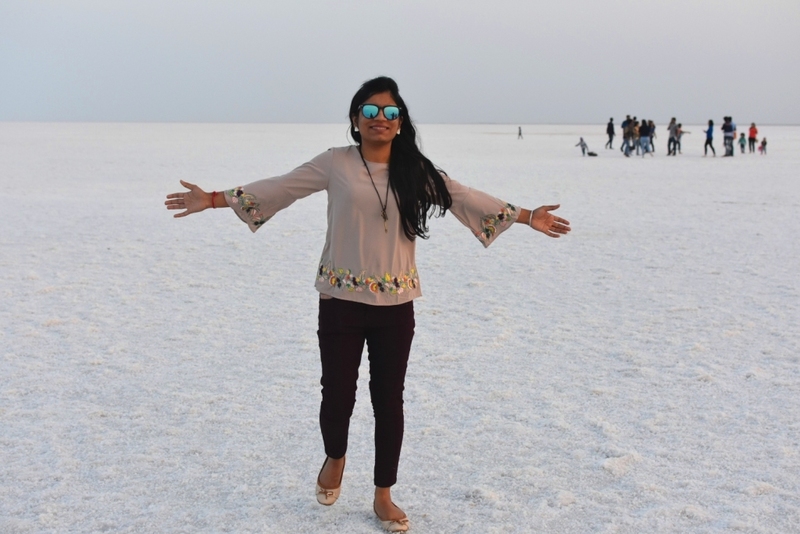 we are going inside the World’s largest white salt desert. 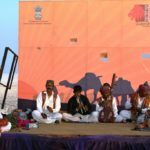 It was Rann Utsav time! 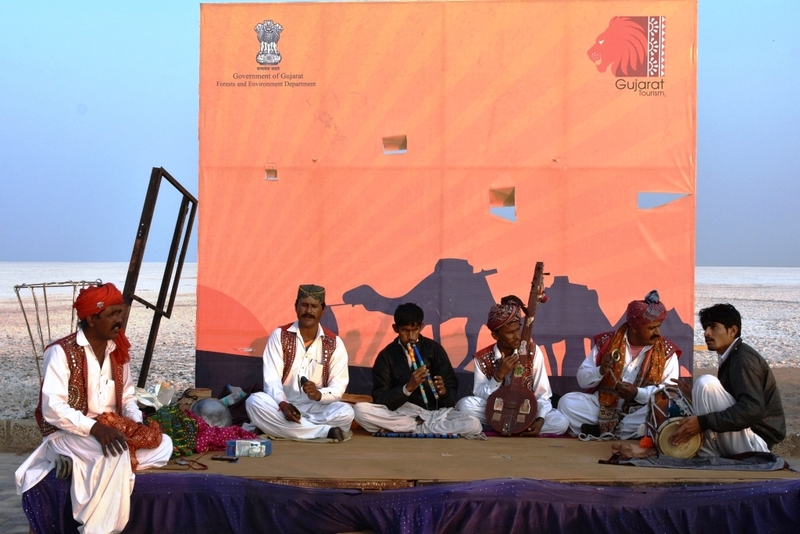 The time when people celebrate the majesty of the desert and the regional culture. As I stepped onto the salt, there was a gentle crunch at first and then it settled in a short while. If I were blindfolded, I surely would have imagined it to be the snowiest place. I was stunned when I got the first glimpse of the Elysian sight. Am I in a heavenly dream? To dispel my doubts, I literally pinched myself. The first few moments were speechless in silent admiration to such divine and rare beauty. It was a shimmering and expansive white landscape stretching as far as the eye can wander. White Magic!! White Magic!! They were few questions occupying my mind and the dominant one that really persisted for long- Is it the place where the world ends or is it just the beginning? I started imagining whether I can reach its end if I get a chance to or I would end up slipping into a parallel universe (The White walker’s world). Well, to be honest, I couldn’t make it beyond 700 m. It got scarily beautiful by then with nothing else but dead silence as my only companion. “How insignificant you are in this world“, this realization grips you strongly once you walk into the void. No insects. No Animals. No Human. No Shrub! 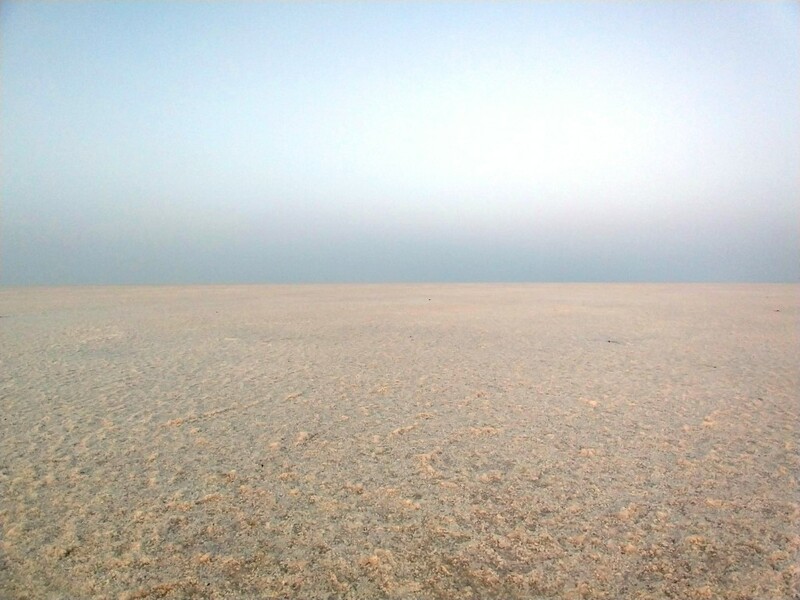 No nothing for miles… Just the white barren land, and the clear blue sky seemingly merging into one another. 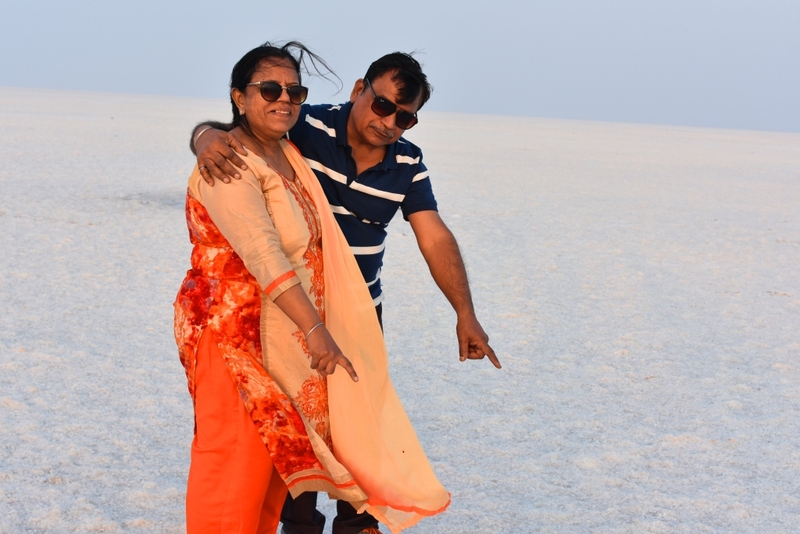 Not just me, of course, my parents also got fascinated to see the white desert for the first time. We were so engaged in capturing the breathtaking views of the endless white that I couldn’t realize how quickly the day had passed. 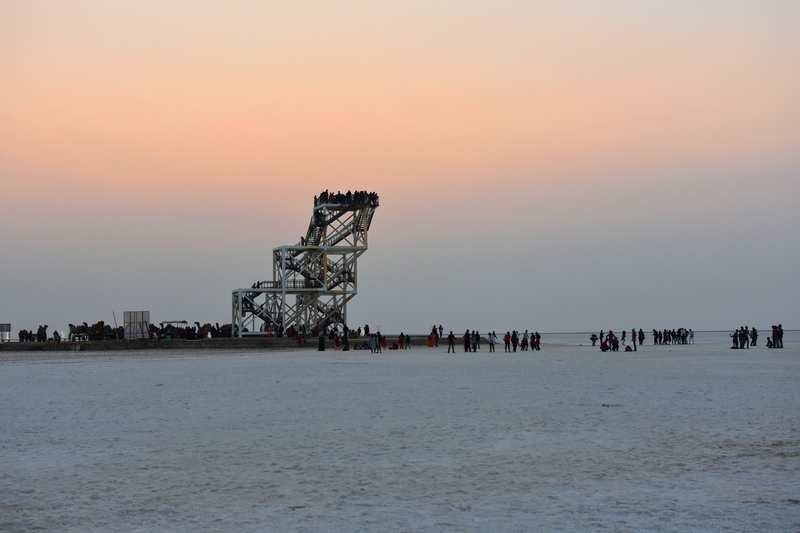 It was time for the sun to go down and summon the Moon to look after the lovers of the White Rann. The whole sky was painted with an orange or red or maybe a mix of both. Stupendofabulously amazing!!! I am short of words to describe such beauty! The market here had made my mind dizzy. So, I am making you aware well in advance! 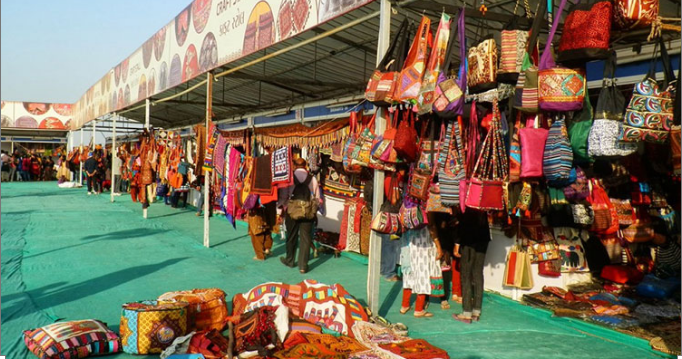 Exotic Gujarati Handicrafts, beautiful ornaments, intricate Kutchi embroidery, copper bells, showpieces, and the colorful footwear… almost everything a tourist would expect. Either let them feed upon your wallet or just be a good window shopper. Yes, I will come back again and again and again. I left with this promise. Maybe I had been hypnotized with its white magic and sheer beauty! 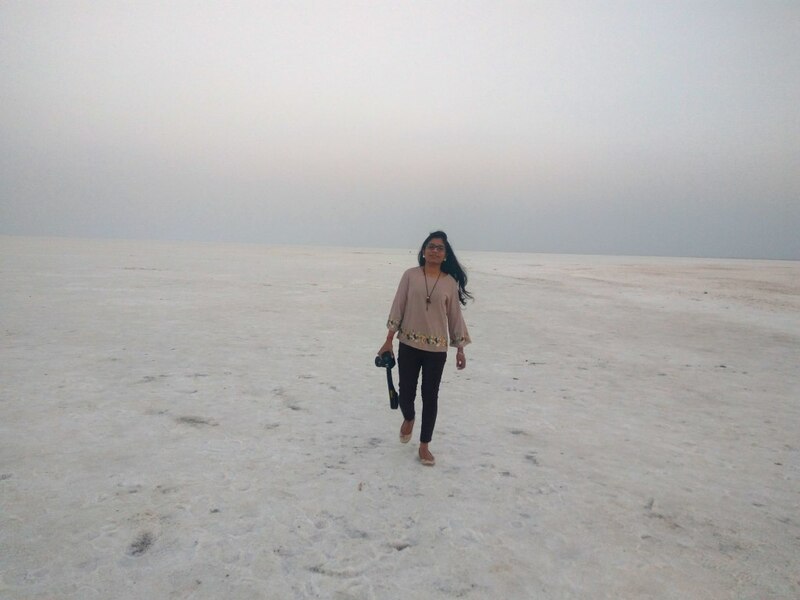 I believe there are things that don’t speak in words but in silence and gladly, I found them amid the Rann of Kutch. 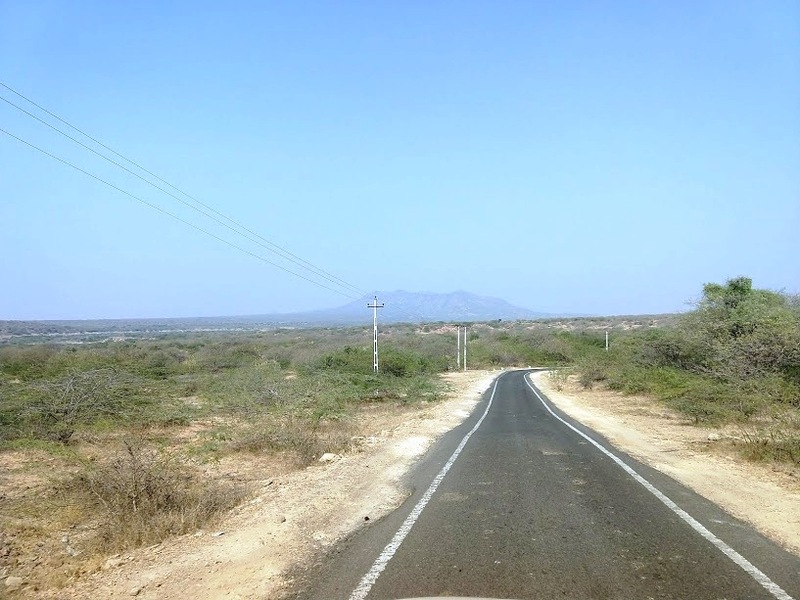 Once you see the glistening white panorama of white salt across the blue horizons, you’ll know what I am talking about. I can write a thousand words in its praise but still can’t justify the beauty of this place. 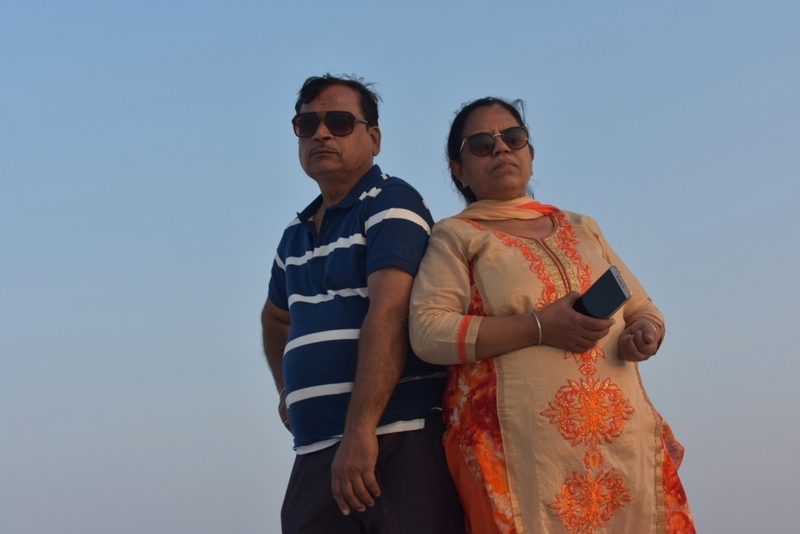 The Rann is still with me. In times of chaos, I return to its silence. In fact, it belongs to every one of us. Still wondering what am I talking about? The Absolute Nothingness in our mind. 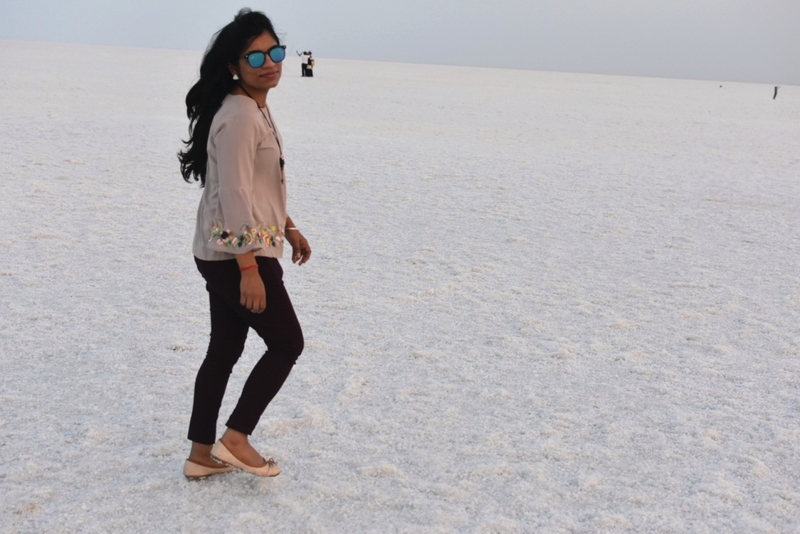 For experiencing the beauty of the White desert, come face to face with it! Listen what Amitabh Bachchan has to say on this! Best Time: November to February is the best time to witness this place. 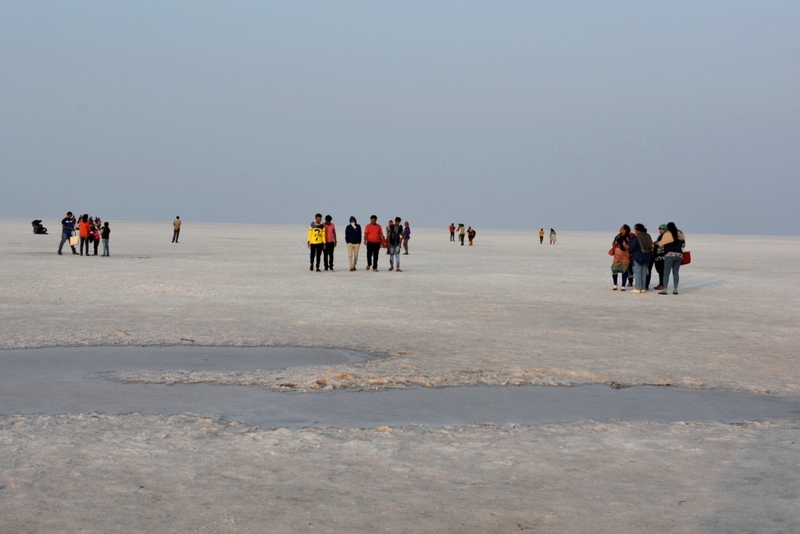 The Rann Utsav is held during these months and you can see the gorgeous place at its best. A must do on a full moon night for nature lovers. 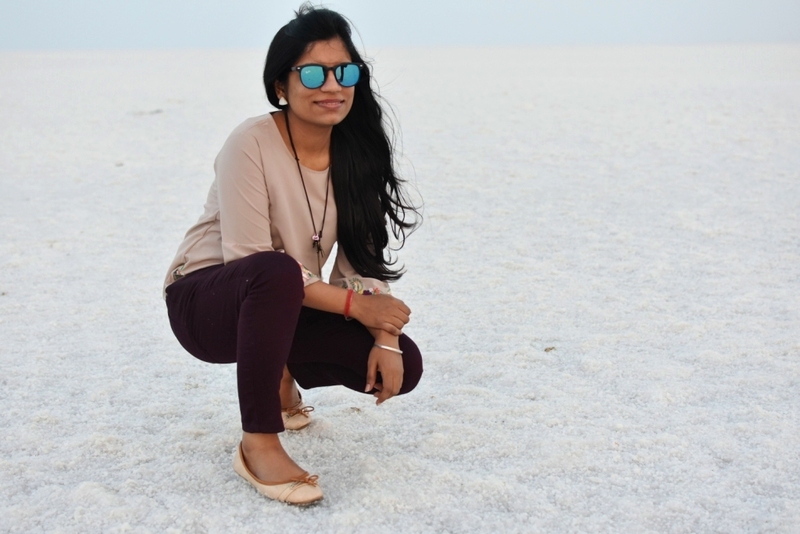 Wear bright colors: I would suggest you to wear something more colorful amid the White Rann as it will come out more profoundly in the pictures. 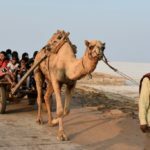 Where to stay: There are many options to stay in Rann-Gateway to White Rann Resort, Hotel White Rann camp, Rann Visamo Village Stay and Infinity Resorts Rann Of Kutch. 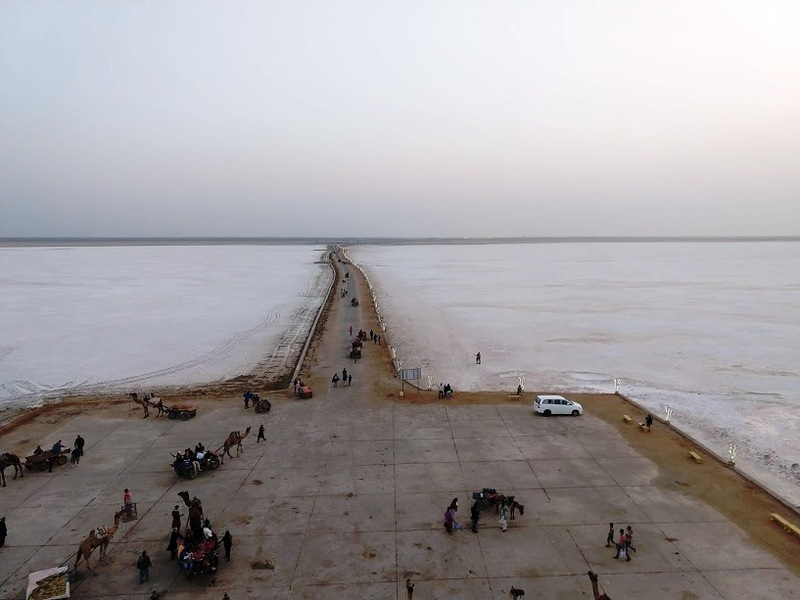 The government of Gujarat has also set up the Toran Rann Resort which is near to the entrance of salt desert. Permits: It is mandatory to carry identity cards as they’re supposed to be presented in checkpoints. Driving license, Aadhar Card, Passport, Voter ID and other such documents are accepted as ID cards. Be Careful: Some parts of the desert might be wet, so tread carefully and wear proper footwear as it tends to get heavier by salt sticking to it. Eat: Kutchi food is simple yet delicious and is mainly vegetarian. Khichdi, kadhi, rotla (bazare ki roti), chatni (paste of garlic and chili powder), khaman dhokla and sabji form the staple. The story sequence is awesome…photography is not less than a professional photographer!!! Kudos!!!!! Thanks for such great words, Maneesh. 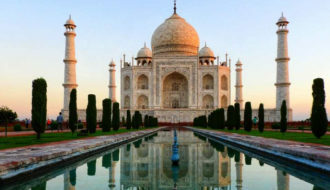 I am more than happy that you liked the content and stay tuned for further interesting travel posts. 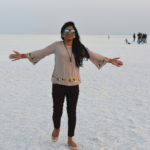 Swati you are growing as a blogger with every post. I like your style of writing as it adds a flavour making the reader to scroll till the very end. 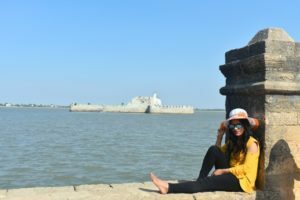 Stay tuned for more interesting travel post!! 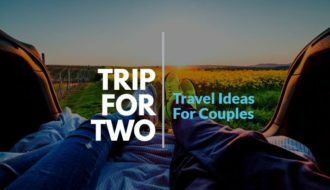 Can you suggest places to stay? Also , will it be better to take entire package ? 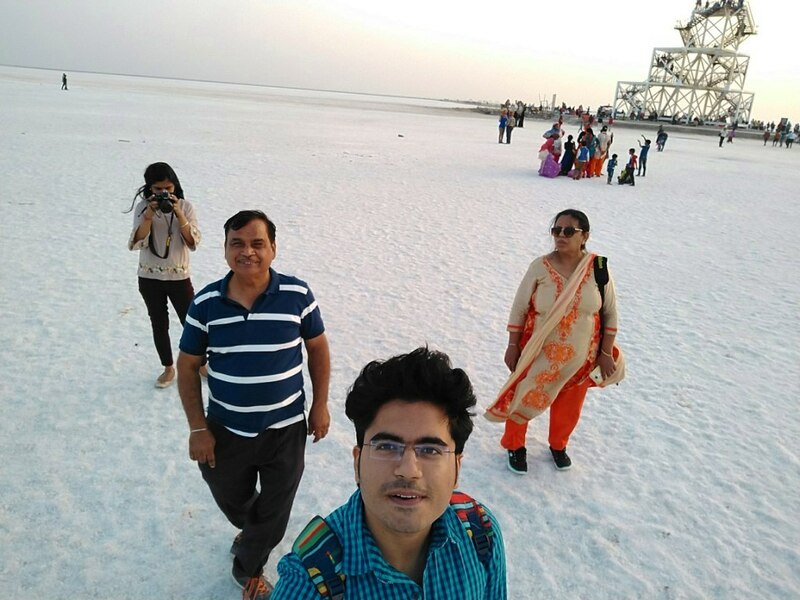 Hi Rajat, There are many options to stay in Rann-Gateway to White Rann Resort like Hotel White Rann camp, Rann Visamo Village Stay and Infinity Resorts Rann Of Kutch. 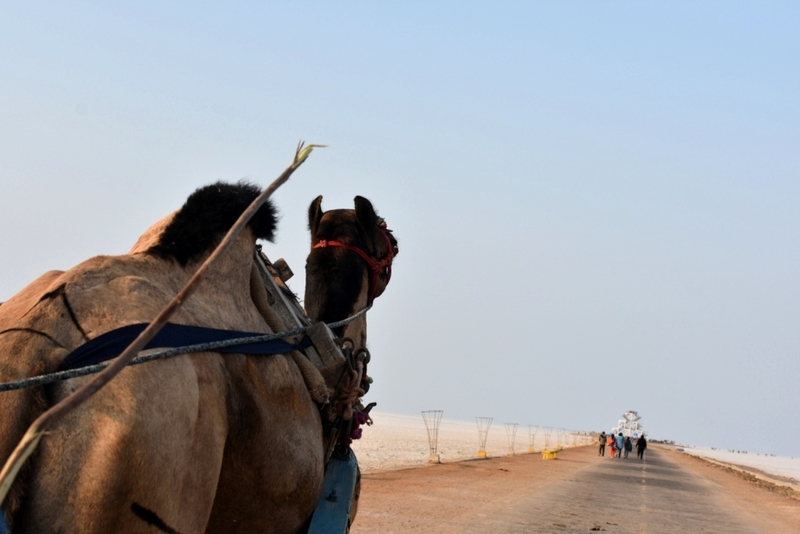 The government of Gujarat has also set up the Toran Rann Resort which is near to the entrance of the salt desert. You can take the entire package as well but it is going to cost to a little extra. 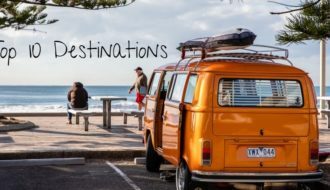 So, I would suggest booking your accommodation in advance and rest of the things, you can plan on the go.